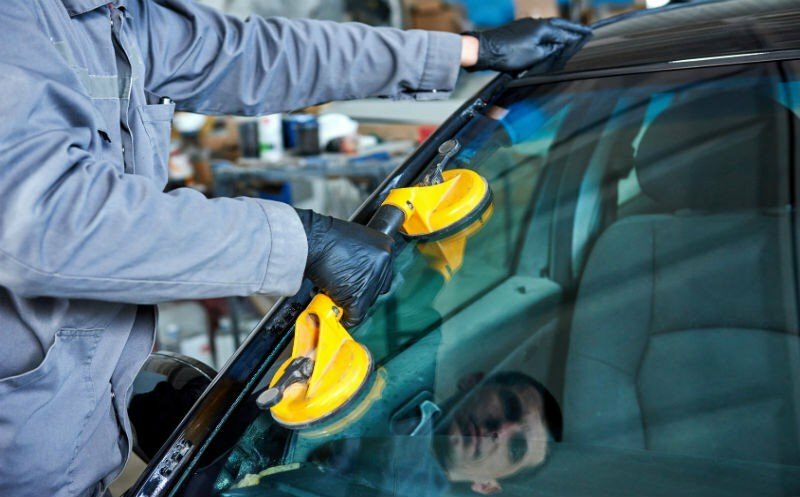 When you are in need of windshield repair in Naples, Mike’s Auto Glass is the place to call. Driving with a broken or cracked windshield is very dangerous. Even the smallest crack can distract a driver or impair the driver’s visibility which could lead to accidents. Small cracks and chips in the windshield can also expand over time due to weather changes or from simply hitting a bump in the road. Don’t wait until your tiny crack spreads across your windshield. Call Mike’s Auto Glass for Speedy Service Today! 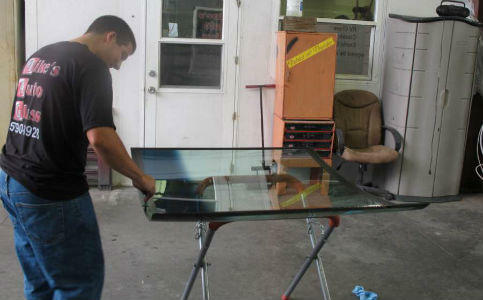 At Mike’s Auto Glass we offer all of your windshield repair and auto glass replacement services. Mike’s Auto Glass is a family owned and operated business that has been proudly serving the Naples and Southwest Florida area for 20 years.